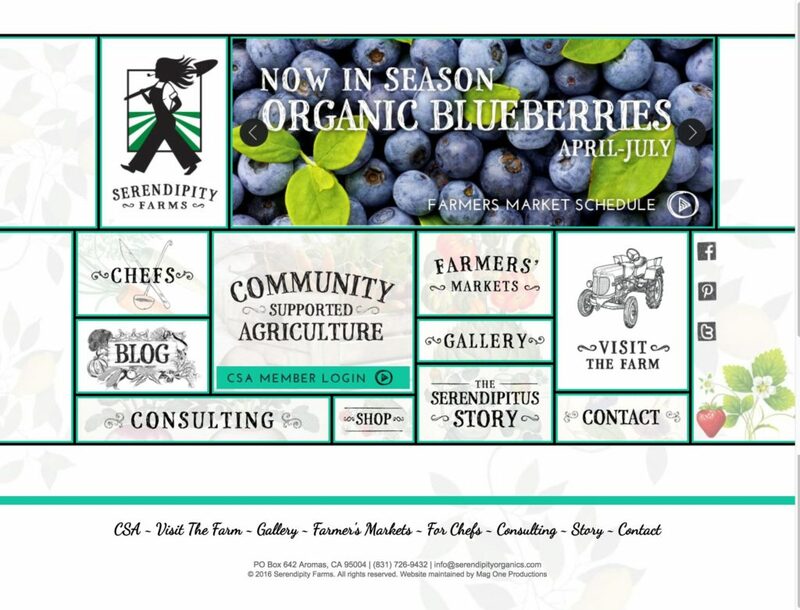 Serendipity Organic Farms is the salt of the earth kinda client we dream of. They are a woman owned local organic farm that has been growing all sorts of goodness for over 15 years. Now branching out into a whole new line of canned foods and on the go healthy snacks, they have given us the honor of designing all of their product labels. We are just about to put this awesome project together, and can’t wait to reap all of the awards, including getting to eat what we design! !